A third-year Durban University of Technology (DUT) student has been shot dead following a protest outside the Durban campus on Tuesday afternoon. 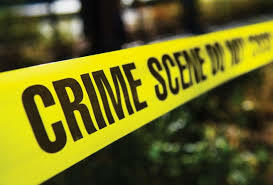 According to reports the student was a third-year studying Business Administration student at the Steve Biko campus. DUT management and Police said details are still sketchy and they are still gathering information. However, the EFF tweeted that the student was their member.